First limited edition 1st printing, Anderson's alterego, Hanson, returns from Nam after two brutal tours in Special Forces (Sympathy For the Devil) and joins the police force in Portland. 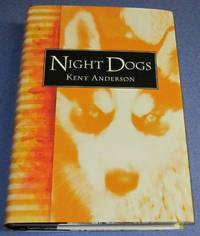 This copy of Night Dogs is one of the rare limited editions, Fine unread book, bound in quarter morocco and marbled paper boards, in Fine jacket and slipcase. Signed by Kent Anderson and James Crumley, who wrote the Foreword, on the limitation page. This is number 54 of only 100 such copies. The trade edition of this was 1900 copies - Dennis usually did only a thousand trade editions but felt this one was a real go. 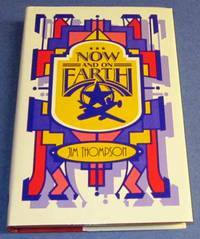 Limited edition reprint of Thompson's first book, Fine unread book, in Fine jacket, #222 of 400 such copies. 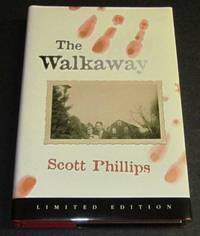 An appreciation of Thompson by Stephen King begins the book, but this limited edition was not signed by King. This is the lettered limited version. Fine unread book and jacket in Fine slipcase. Bound in black pigskin quarter morocco, and marbled boards - a beautiful production. This is copy III of 104 such copies, signed by Nisbet on the limitation page. 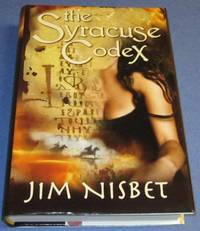 Nisbet's novel takes the reader on a roller coaster ride between drug deals in Oakland and a strange series of events in San Francisco. The principal character being a bald, strung-out guitar player, who is caught up in a series of ever more bizarre events. I've read it twice, and it is an unpredictable and unforgettable trip. Lettered limited first edition, Fine book, jacket, and slipcase. This is copy II of 104 such copies, bound in quarter morocco and marbled paper-covered boards. A great bibliomystery that spans both the globe and many centuries. 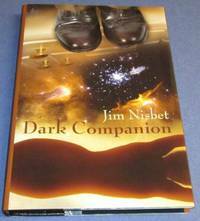 Signed by Nisbet on the limitation page. 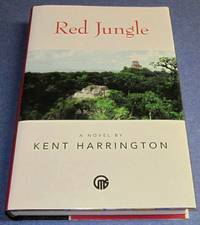 First edition 1st printing - true 1st -Fine book in Fine dust jacket and slipcase, this is the numbered limited, bound in red cloth. 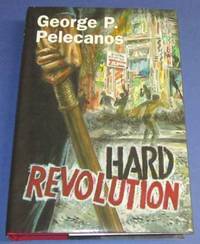 This is copy #271 of 300, signed by Pelecanos on the limitation page. 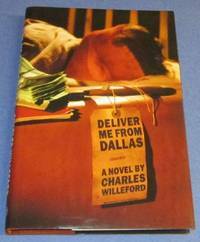 Wrap-around jacket art by Joe Servello. First edition 1st printing, lettered limited bound in black, pigskin, quarter morocco and marbled boards. Fine book in Fine jacket and housed in Fine slipcase, new from publisher. This is copy VVV of 104 such copies, signed by Truluck on the limitation page. 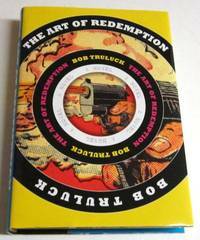 Truluck's third novel is far different than his first two - involving 1930s mobsters and a hit man on the run, centered in contemporary Florida, but with action ranging from Seattle to Ohio, to Texas, and even to Cuba. It's a great read. 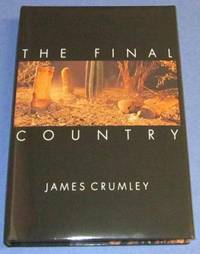 Limited first edition, the true 1st printing, Fine unread book in Fine jacket and slipcase, #398 of 400 numbered copies, signed by Crumley on limitation page. Lettered limited edition 1st printing, Fine unread book in Fine jacket and slipcase. Signed by Cook on the limitation page, in quarter morocco binding with marbled boards, copy GG of 104 lettered copies. 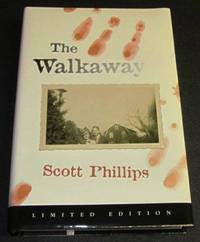 A grim tale of violence and betrayal stretching from the Vietnam War to Montana and then to Japan. Dennis compares this novel to Kent Anderson's Night Dogs. 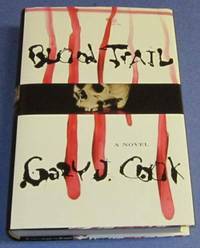 Publisher's Weekly gave Cook's novel a starred review. Limited 1st edition bound in quarter morocco and housed in Fine slipcase. Fine unread book in Fine jacket, this is copy NNN of 156 lettered copies; signed by author on the limitation page. Lettered limited first edition bound in quarter morocco and marbled boards. Fine book, dust jacket, and slipcase new from publisher. 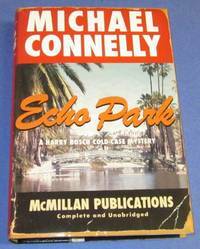 This was first in a planned new McMillan series of Woolrich books that sadly did not happen. This book features Woolrich stories that are light and breezy in the style of F. Scott Fitzgerald. These stories were published in several magazines during the late 1920s and the 1930s. 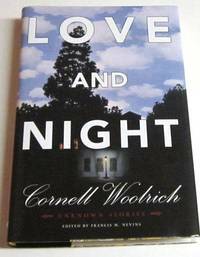 Woolrich scholar Nevins has written an introduction and a short note about each story. He feels that the early Woolrich stories provide an essential prefiguring for Woolrich's transition to the mystery genre. This is copy VVV of 156 such copies, still in publisher's shrinkwrap and signed by Nevins on the limitation page. First limited edition bound in quarter morocco, this is copy J of 78 lettered copies. 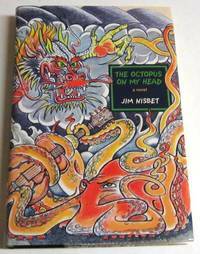 Fine unread book in Fine jacket and slipcase F/F, signed by Nesbit on the limitation page. First limited edition, 1st printing, Fine, tight and unread book; in a Fine jacket. This is copy, # 49 of 450, signed by Max Allan Collins (Intro.) on the limitation page. 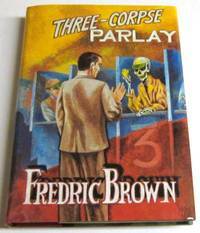 Title number 13 in the Fredric Brown in the Detective Pulps series by McMillan. 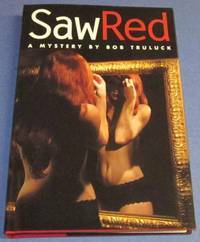 Dust jacket by Joe Servello. 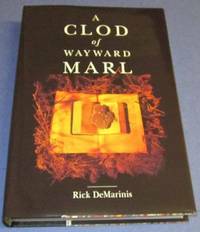 Dennis McMillan, 2006 Lettered limited first edition (true 1st printing), Fine book, jacket, and slipcase. This is copy YY of 156 such copies. Bound in quarter pigskin morocco over hand-made paper covered boards and signed and lettered by Connelly on the limitation page. The second Bosch cold-case mystery.. Signed by Author(s). 1st Edition. Hardcover. Fine/Fine. 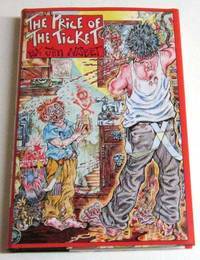 First edition 1st printing in hardback and under this title. Originally published in paperback as "Whiphand." Fine unread book in Fine jacket. signed by McMillan on title page at his publisher's logo.. Signed by Author(s). Limited first edition, 1st printing, Fine unread book in Fine jacket and slipcase, #85 of 100 copies in quarter morocco with marbled boards, signed by DeMarinis on limitation page.